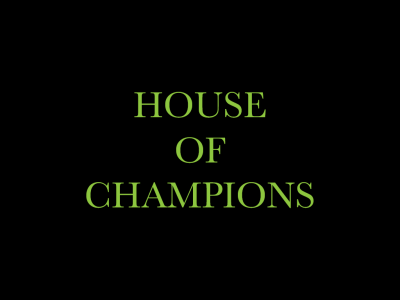 House of Champions is Inglewood's best new dispensary. We have an amazing selection of products to choose from, and offer the best prices around. Check us out today. 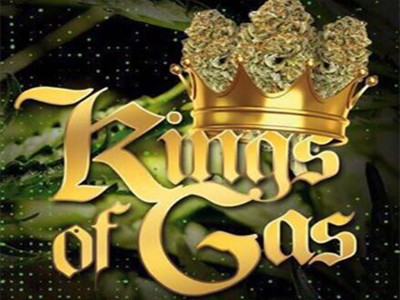 Kings of Gas is Inglewood's premiere marijuana dispensary. We have a wide variety of top-quality products and the most knowledgeable budtenders in town. Stop in today. 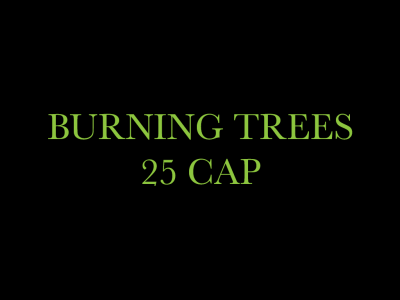 Burning Trees is a medical marijuana dispensary proudly serving the Inglewood community. Stop on by to check out our amazing deals on our top-quality product.